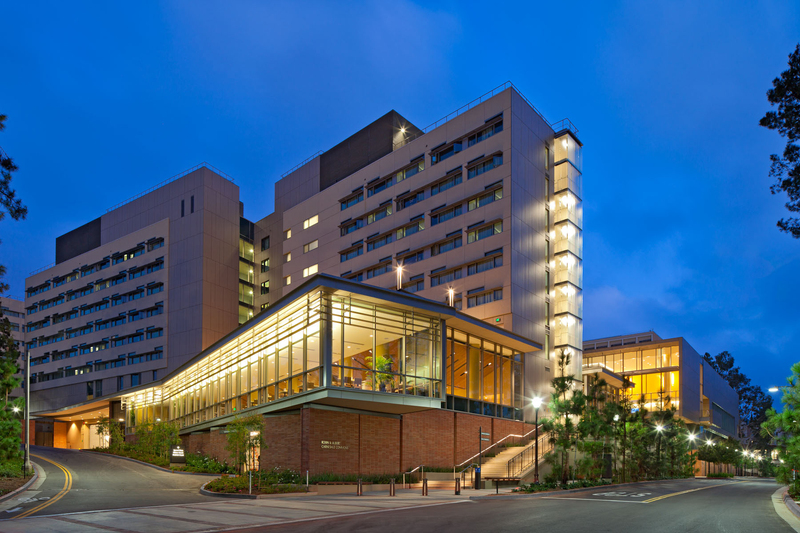 The third international Advances in Functional Materials (AFM) Conference was held at the University of California, Los Angeles Campus, USA from 14-17 August, 2017. 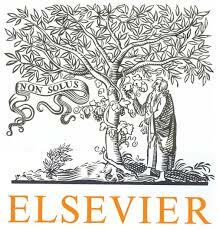 Selected manuscripts were published in Elsevier Journal; Materials & Design as a special issue. 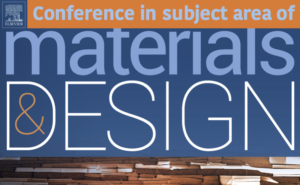 Materials & Design publishes a range of high-quality peer-reviewed research articles including full papers, short communications and technical reports, and occasional special issues, that investigate the properties of materials that influence or control any practical design. The content is broad and widely relevant to materials researchers, engineers, and designers in academia and in industry. AFM conference highly acknowledge the funding and technical support of AAAF for the successful organization of AFM-17 event at University of California, Los Angeles Campus, USA from 14-17 August, 2017. AFM also express their sincere thanks to University of California, all the plenary and keynote speakers, session chairs, invited scientists from various institutions, contributing authors for the success of this conference and would also like to gratefully thank strong supports from Materials & Design for publishing this special issue.